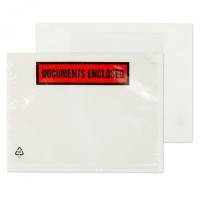 Keep transit documents clean and dry with these Purely Packaging 'Documents Enclosed' wallets from Blake. Made from waterproof polythene with a peel and seal closure. 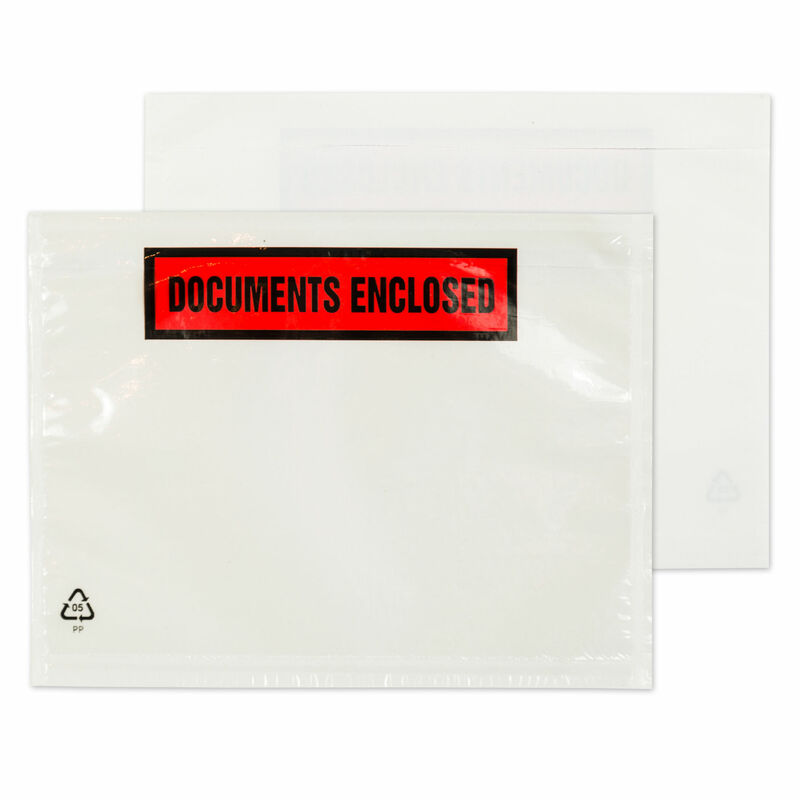 This provides tamperproof security with a self-adhesive back, allowing instant adhesion to the surface of the parcel or package.